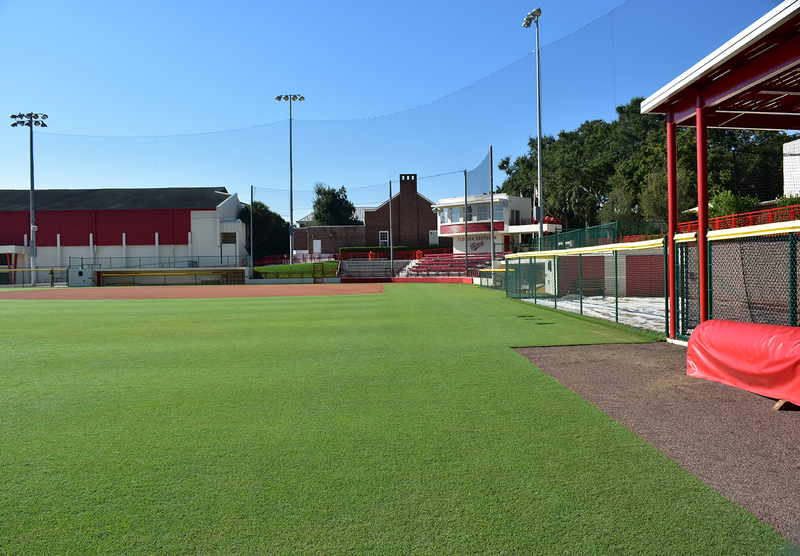 The Lunz Group completed the design and documentation for the multi-million dollar renovation of Florida Southern College’s athletic fields. 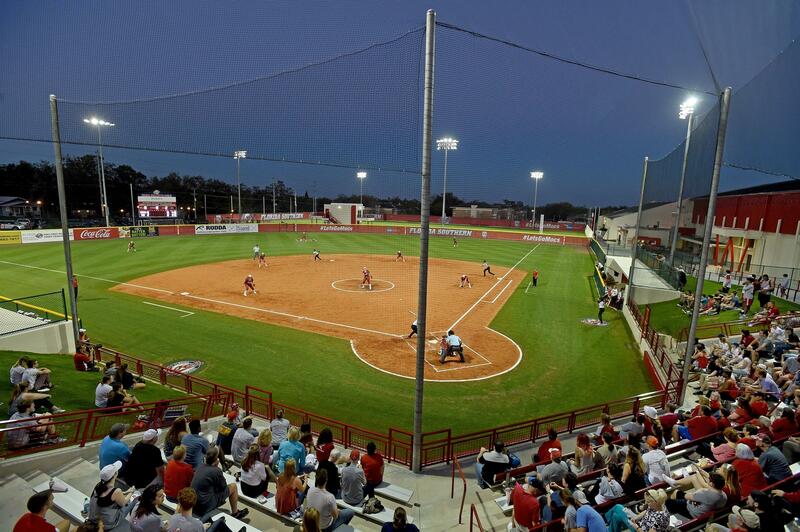 The project consisted of renovating the current space into a new softball stadium and lacrosse complex. 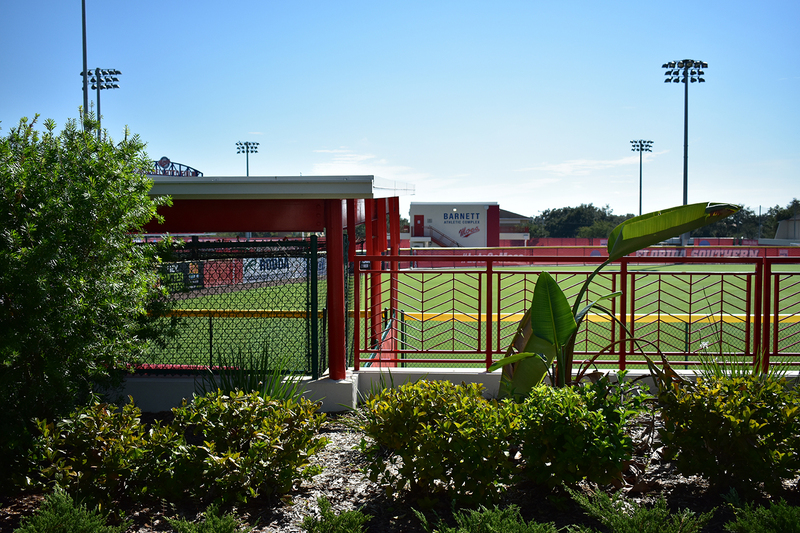 The Lunz Group provided several options to Florida Southern for innovative ways to bring the current stadium into the recreation spotlight. 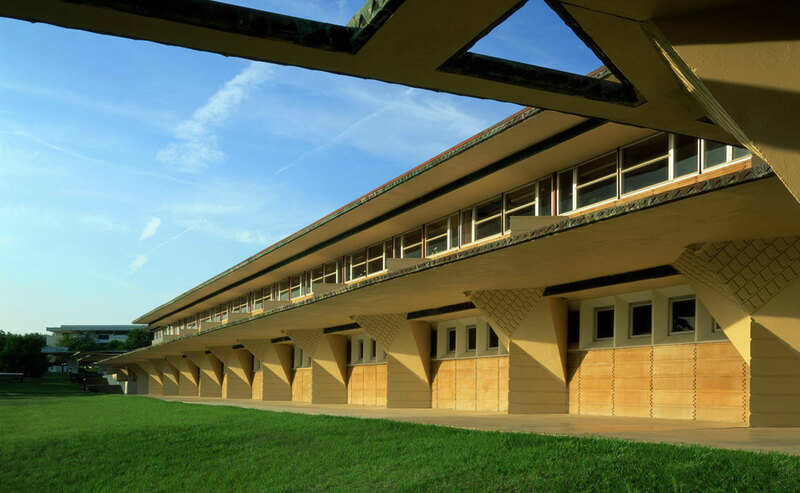 We redesigned the existing fields, reorienting the softball stadium to face towards Frank Lloyd Wright. This allowed us to create a division between the softball and lacrosse/soccer fields and allowed for additional parking, solving the issue of event parking on campus. 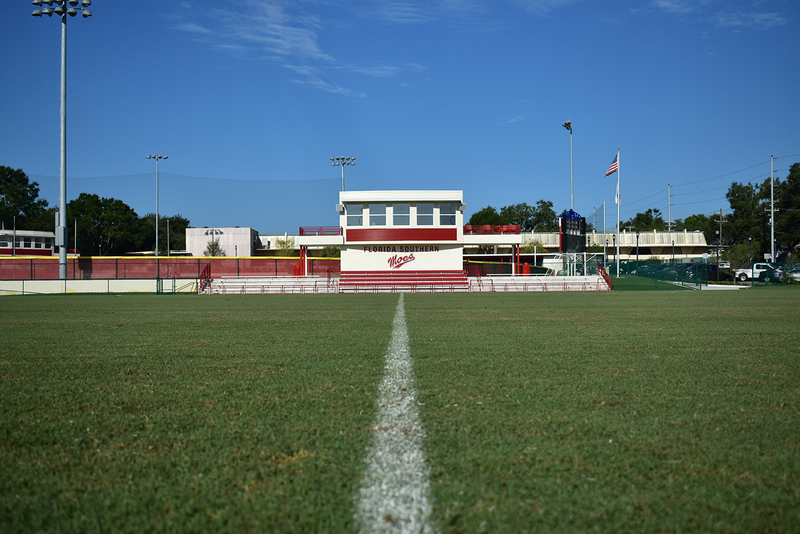 Florida Southern College Athletics was experiencing several problems with their current fields, located on campus off Frank Lloyd Wright Way. The fields were at capacity, not able to accommodate the five sports teams. The men’s and women’s lacrosse teams were both playing in Bryant Stadium, about a ten minute drive off campus. 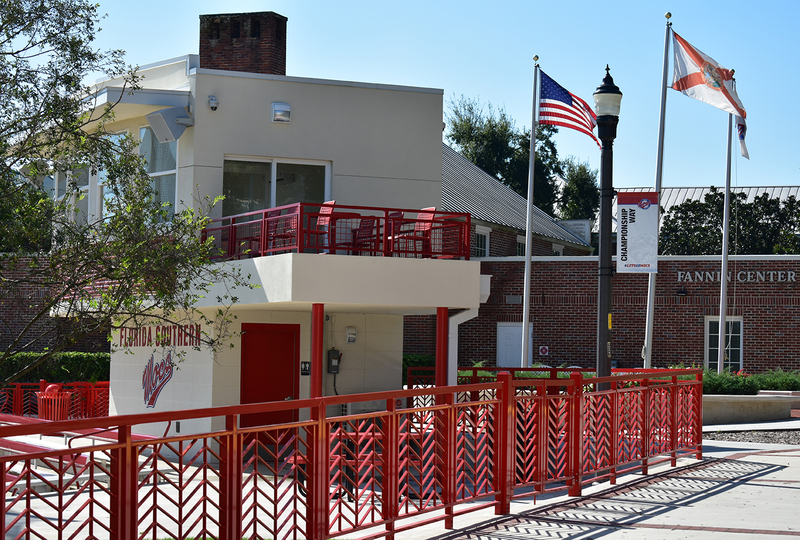 The men’s and women’s soccer teams were playing their home games at the Lake Myrtle Sports Park in Auburndale, and the softball team had recently played at the Auburndale Softball Complex during their last season. 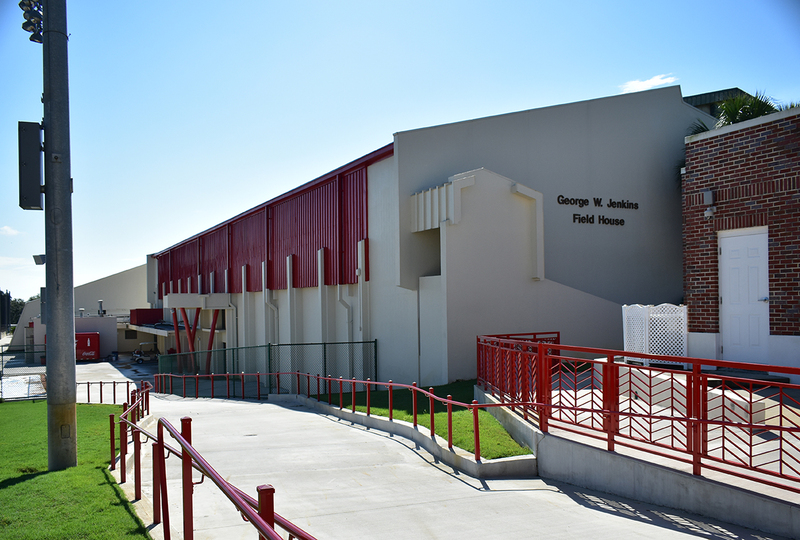 The original athletic fields were in need of modernization for the growing athletics department. 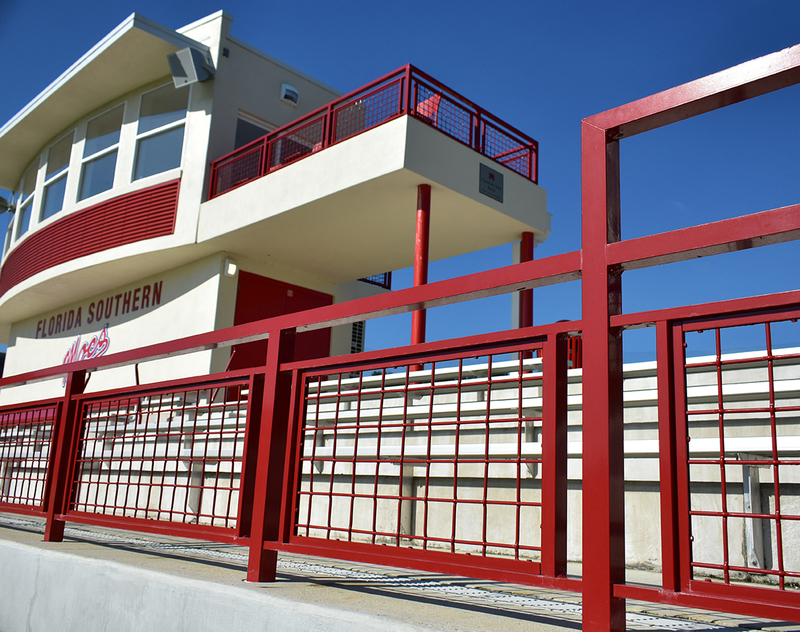 The addition of a press box, which overlooks the fields and provides box seating for sporting event attendees. The Lunz team also updated restrooms, concession and included new entry ways. 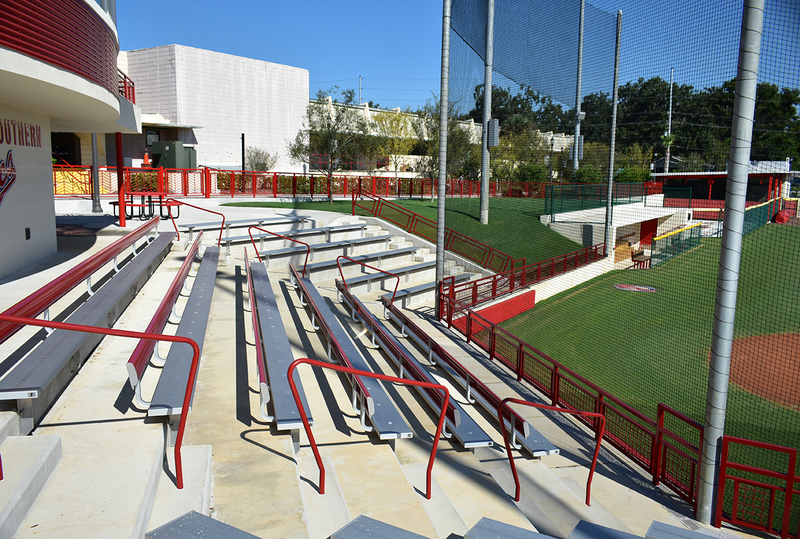 Additional upgrades included the dugouts, covered batting areas and bullpens. Additional parking areas were also designed. 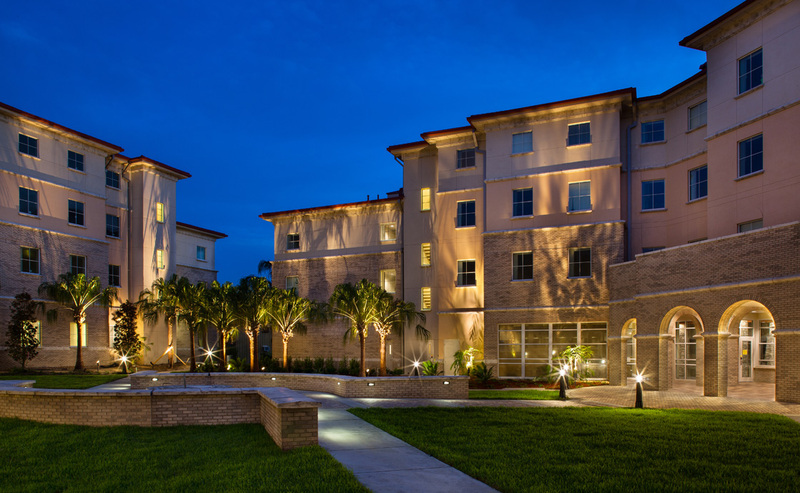 The quality of the facility assists in the recruitment of the top student athletes. 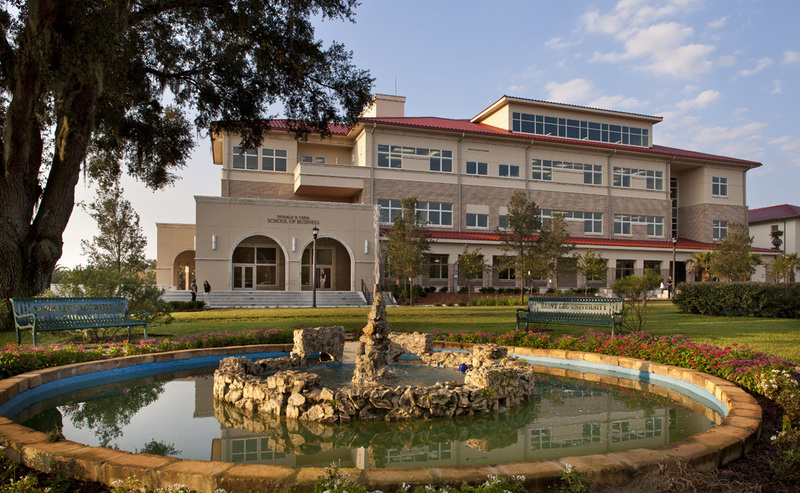 We are a leader academically, and we want to continue to be a leader athletically. 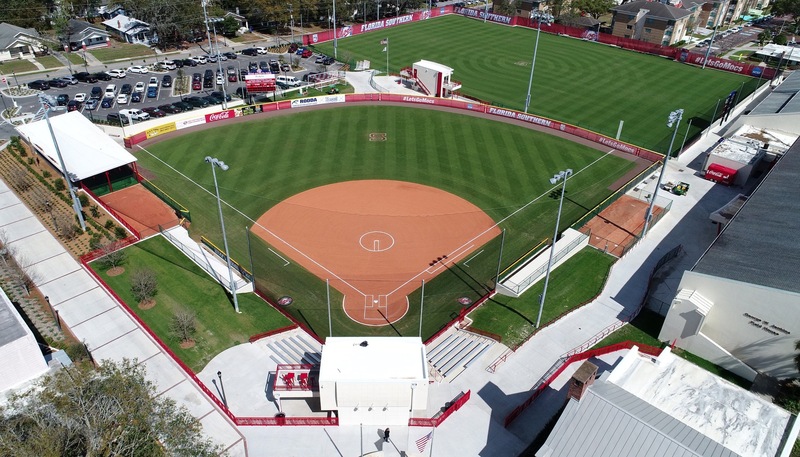 Now, when they walk on campus, they go, ‘Holy cow, this is amazing.’ And I don’t know that there’s a finer small college softball stadium in America.